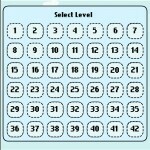 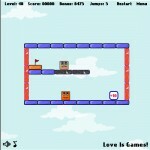 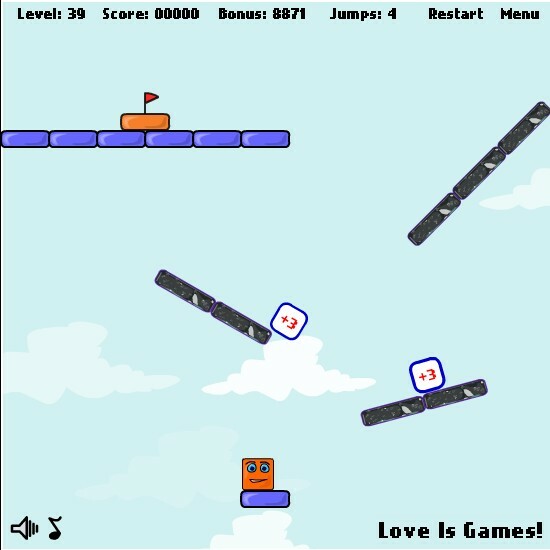 Platformer Physics Puzzle Love Is Games Click to find more games like this. 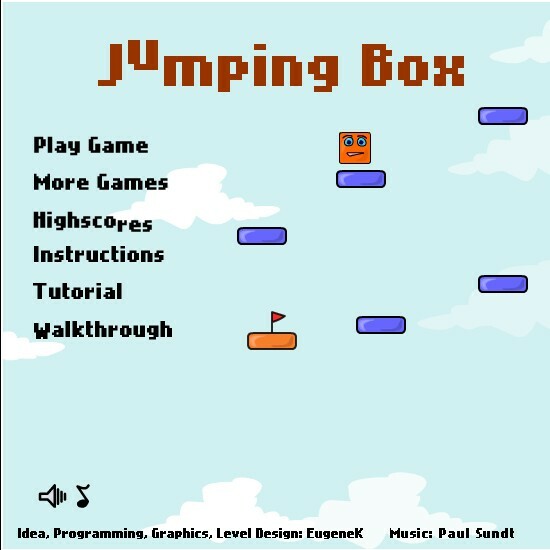 Your task in this fun physics game is to help the little box to fly to the orange finish. 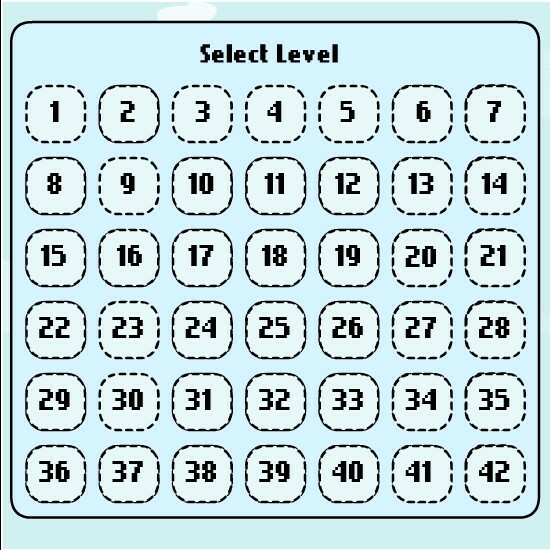 Don't forget that number of attempts is limited. 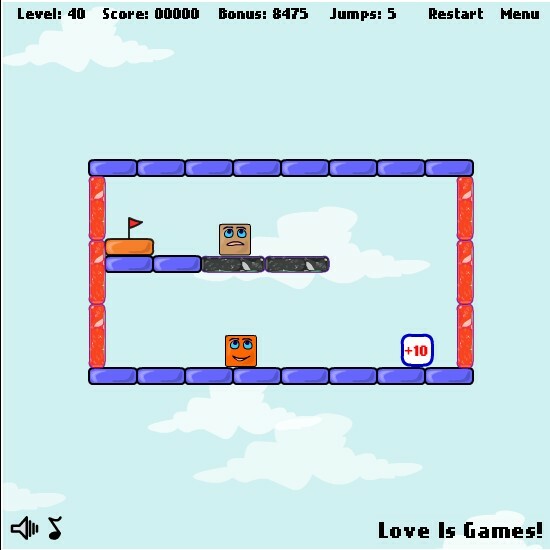 Do not drop the box out of level. 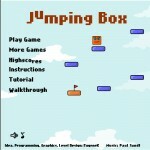 For the jump use YOUR MOUSE and click on the box and hold it. 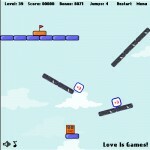 Drag YOUR MOUSE in any direction to set power and angle and release LEFT MOUSE BUTTON to let go.